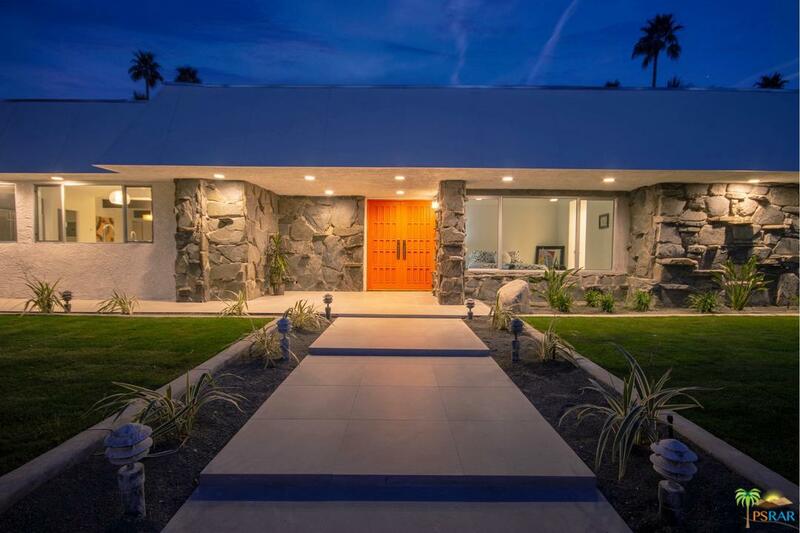 Remarkable Redesign Of A Mid Century Estate In Vista Las Palmas. 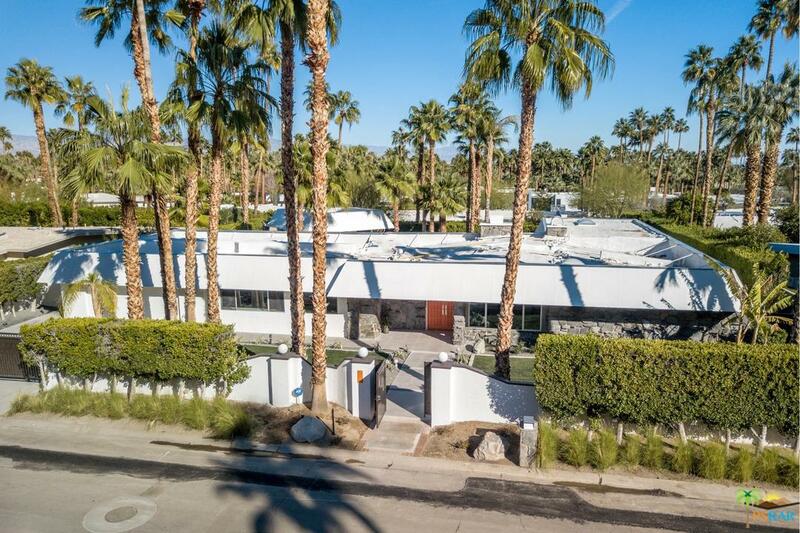 This 5 bedroom & 6 bathroom home was built by George Alexander in 1958. 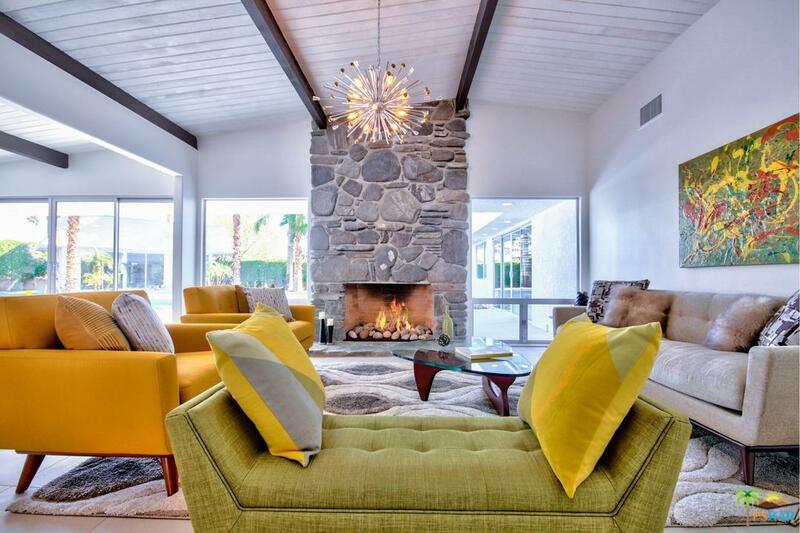 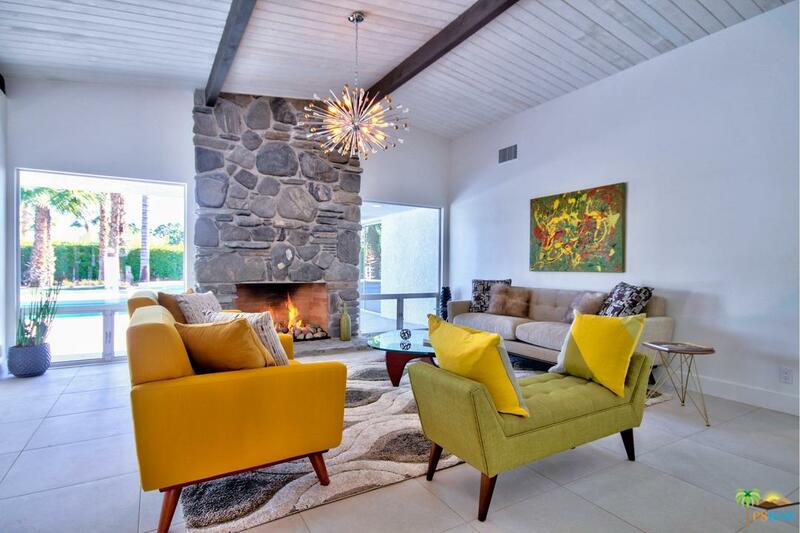 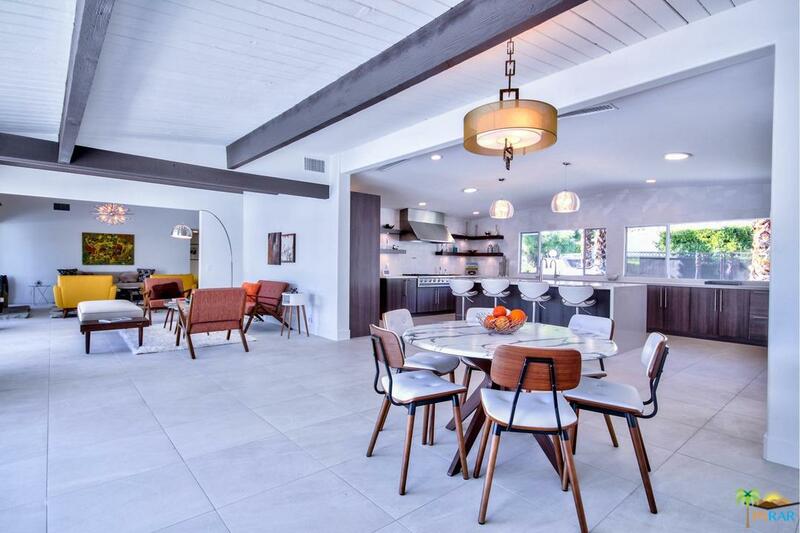 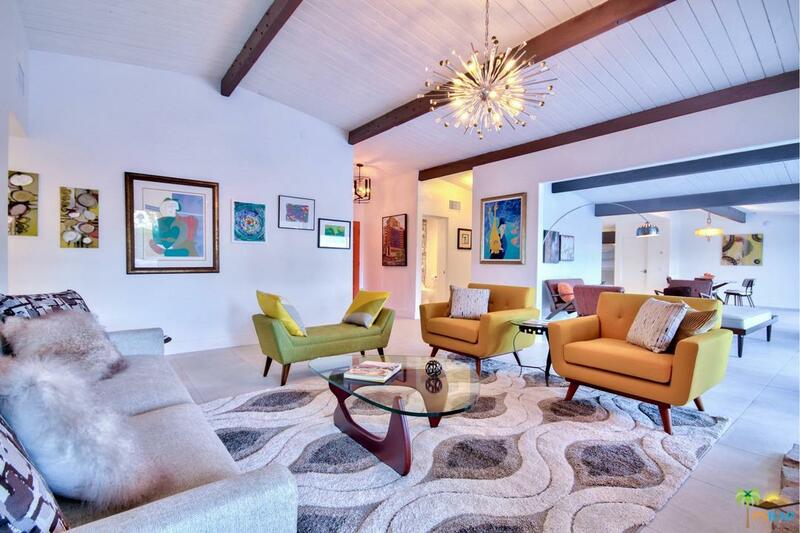 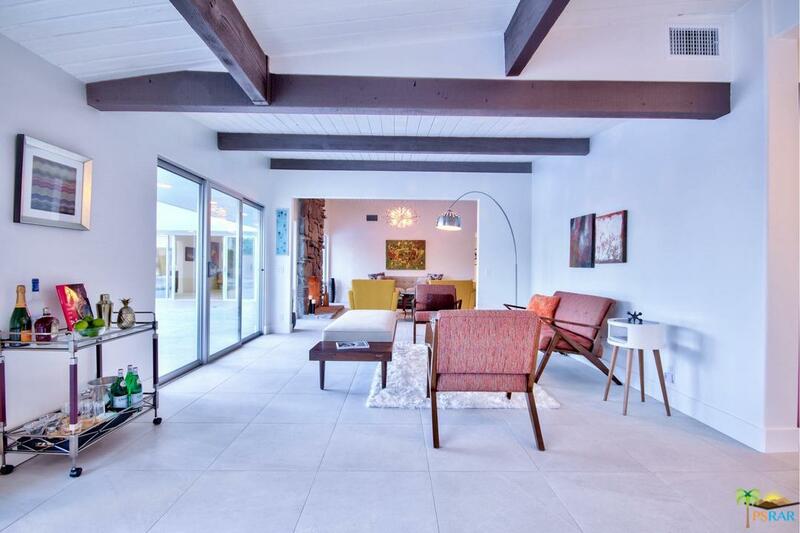 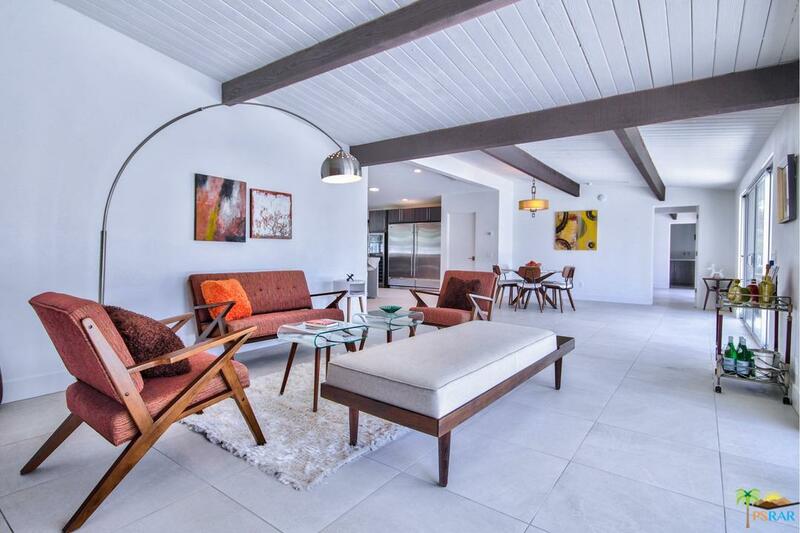 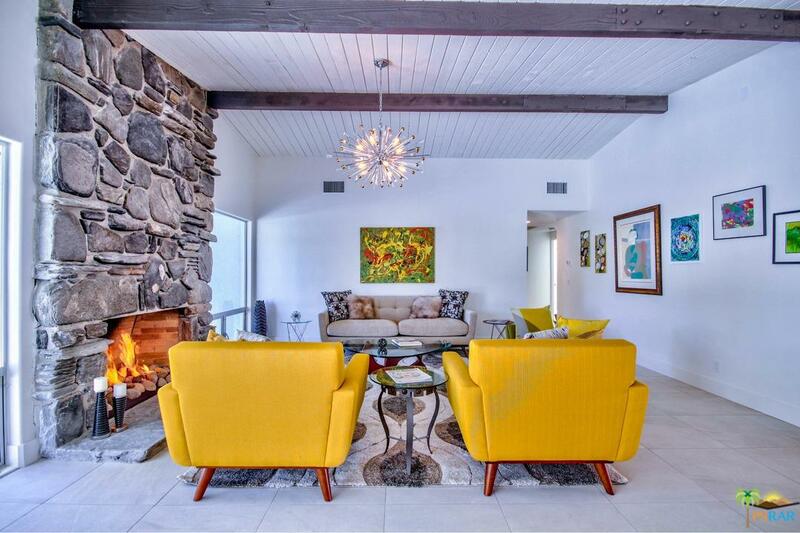 The timelessness of the mid century architecture with tongue and groove ceilings & original rock fireplace intertwine seamlessly with the modern design. 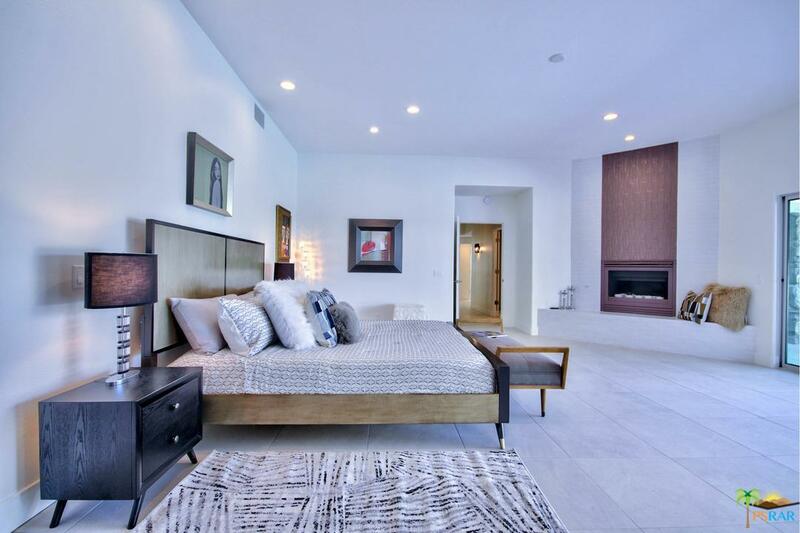 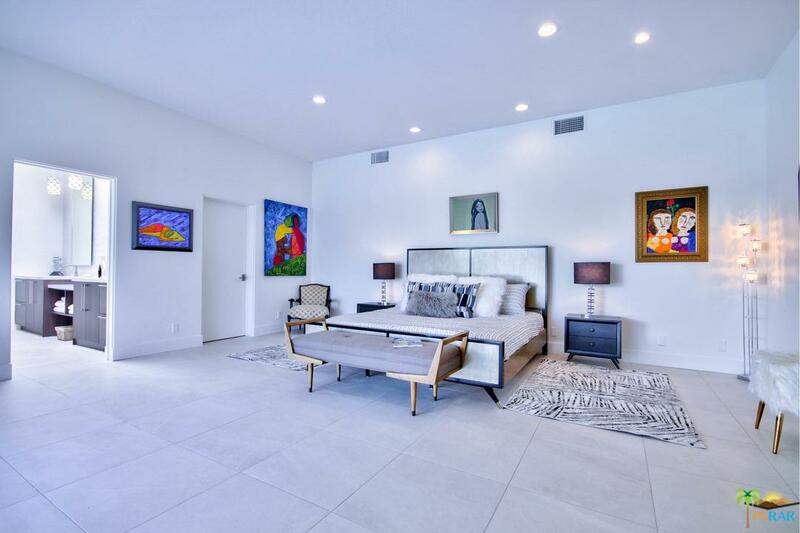 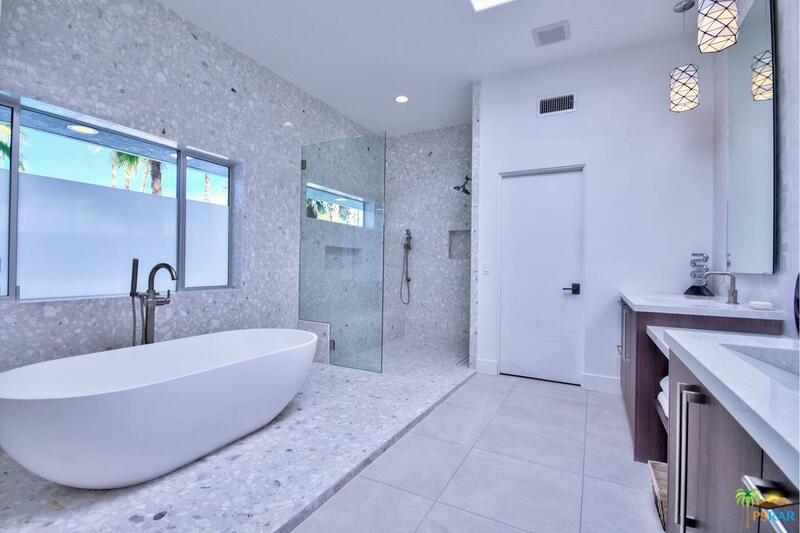 The 3,757 sq ft of interior living feature Italian porcelain tile throughout. 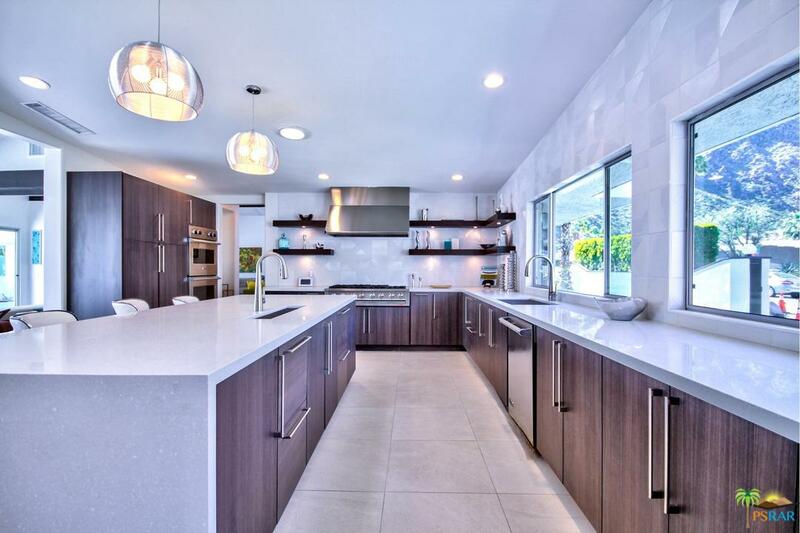 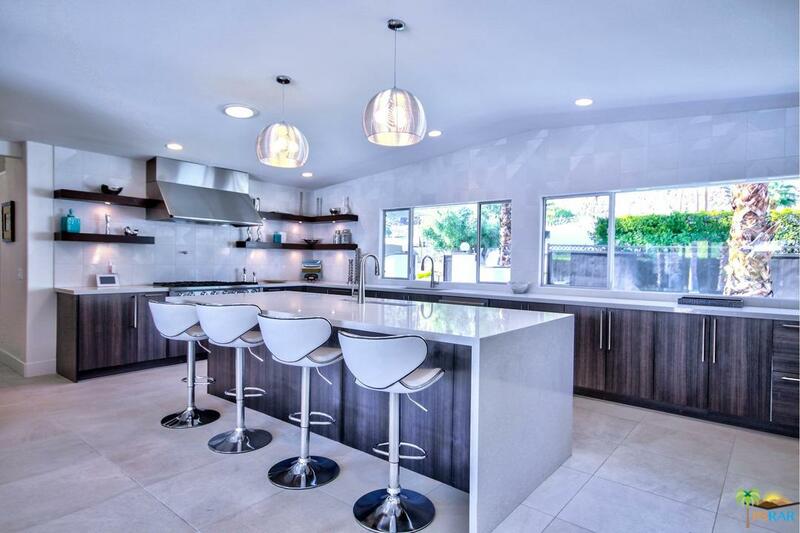 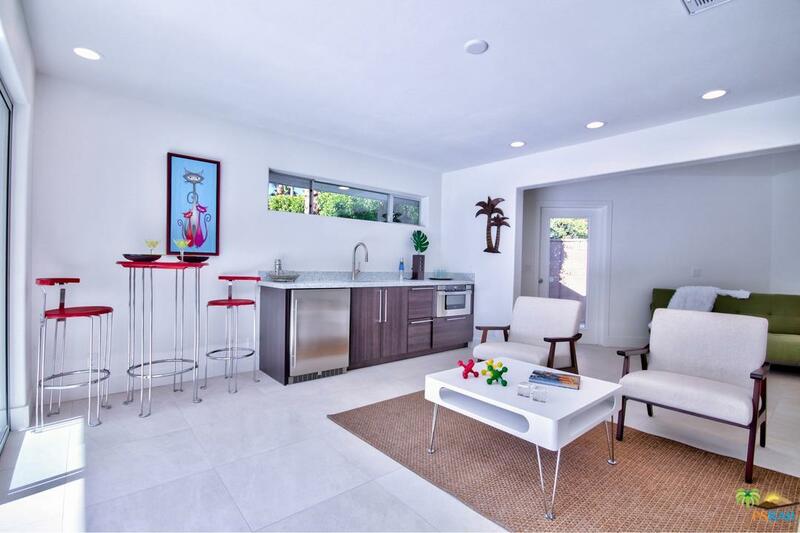 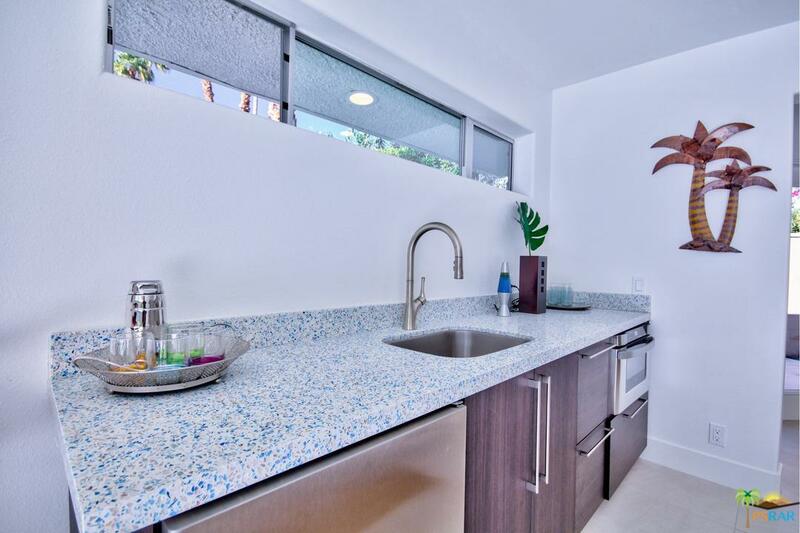 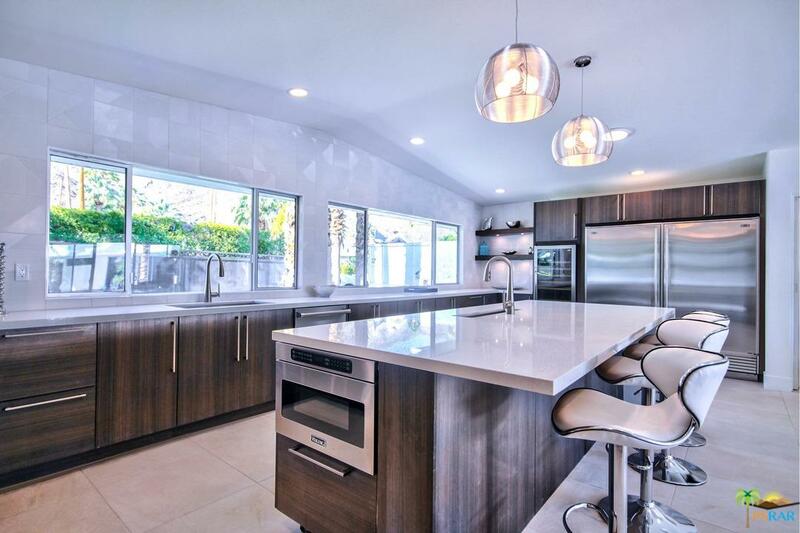 Open kitchen with center island & recycled glass counters plus Viking & Subzero appliances. 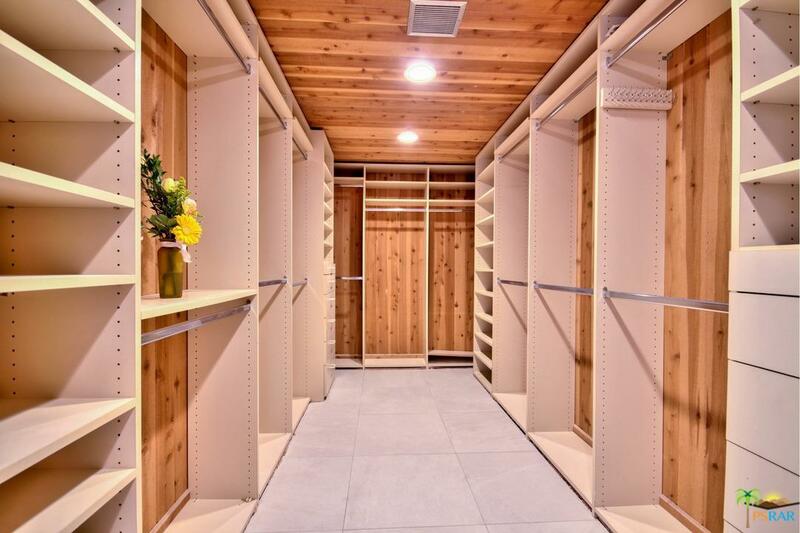 Spacious master suite has a cedar lined walk in closet & is adjacent to office & laundry room with dog shower. 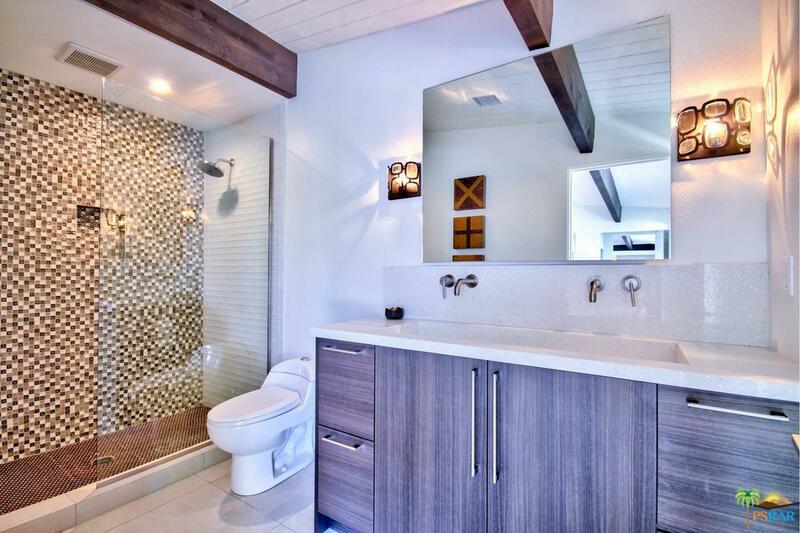 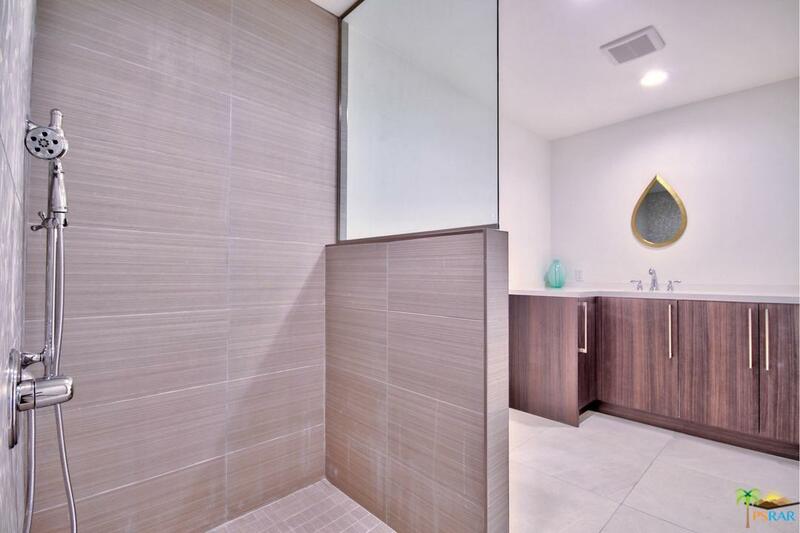 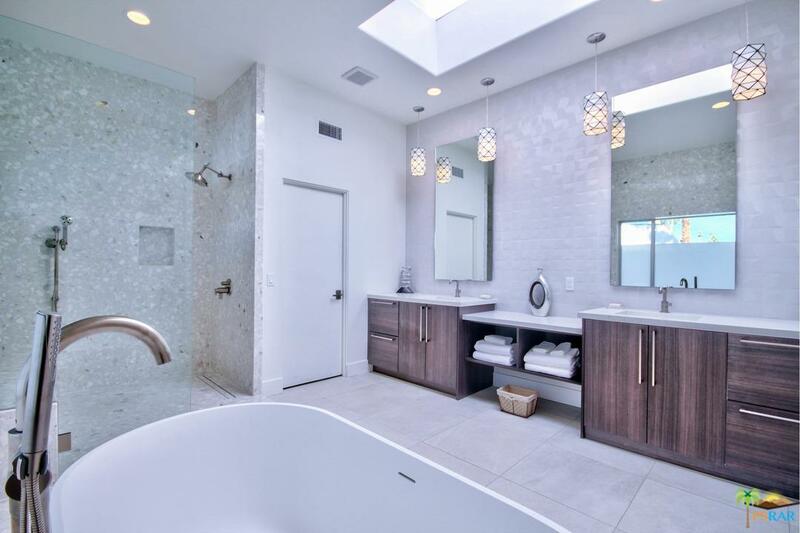 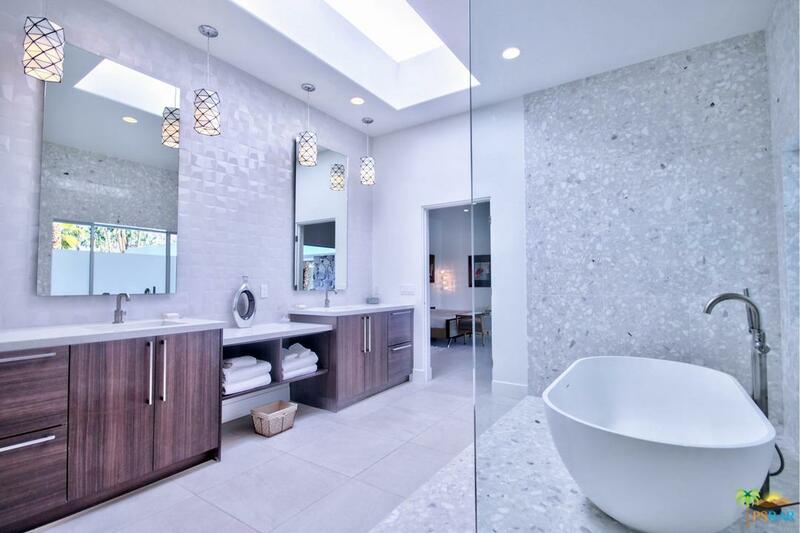 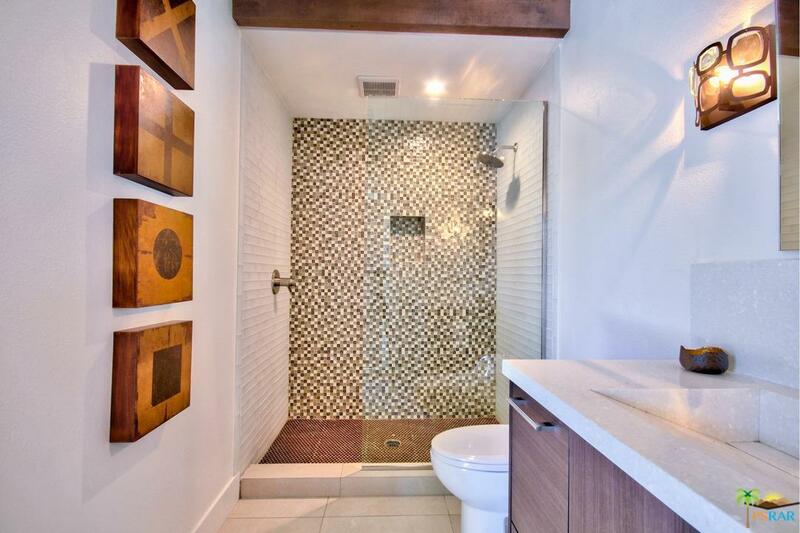 Stunning master bathroom features floor to ceiling Terrazo shower with a stone composition tub. 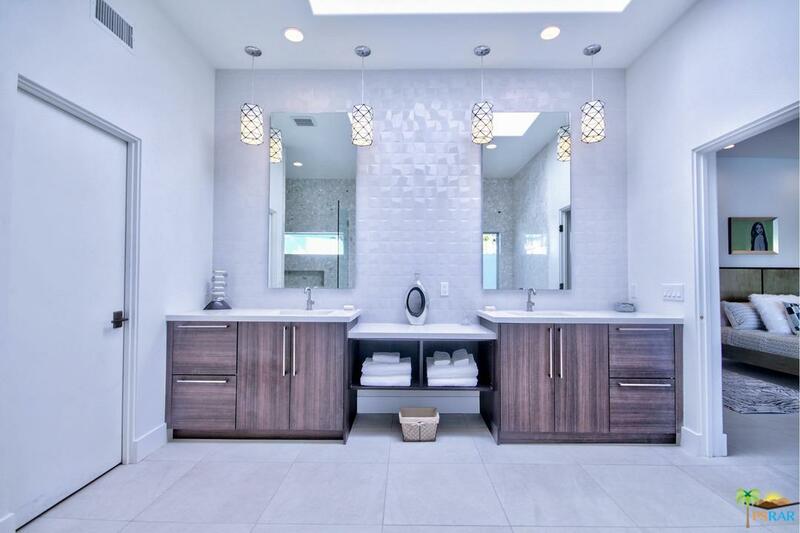 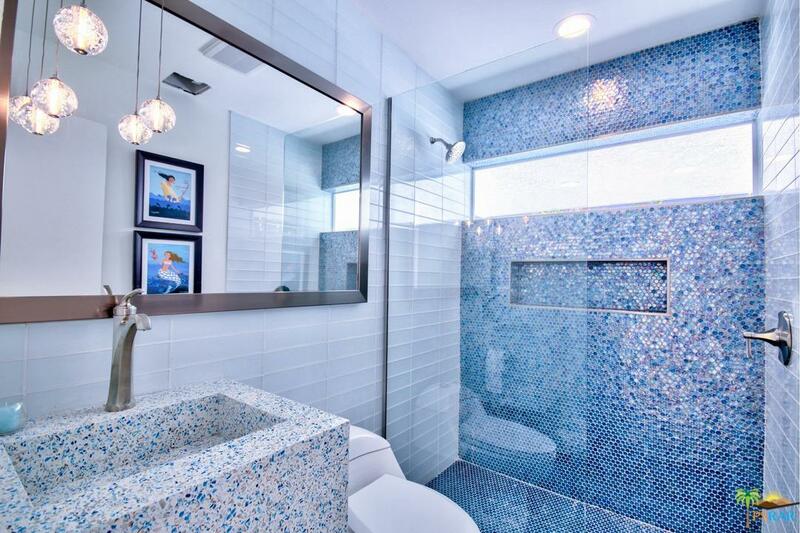 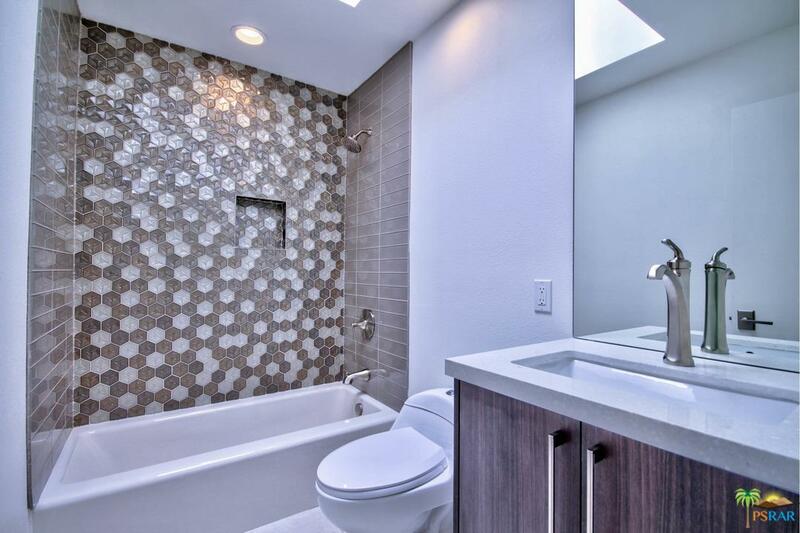 The textured wall, floating vanities & Brizo fixtures exhibit the elegance of this lavish bathroom. 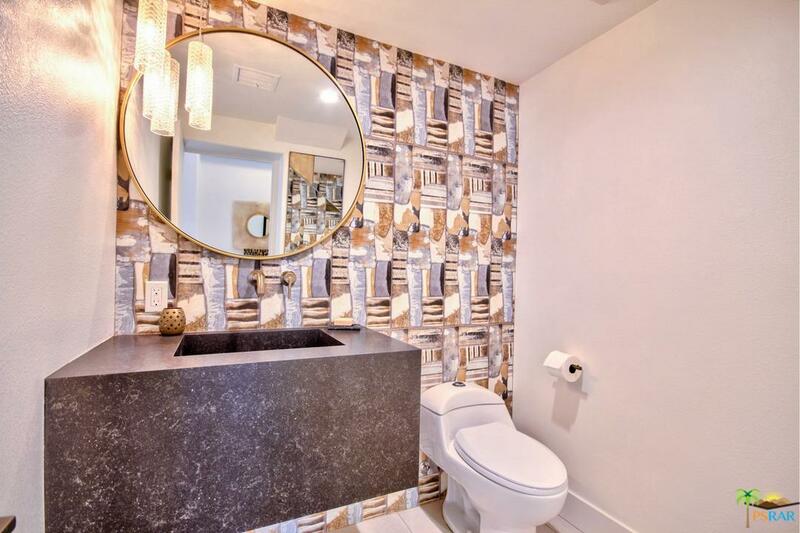 Four additional ensuite bedrooms all have uniquely styled bathrooms. 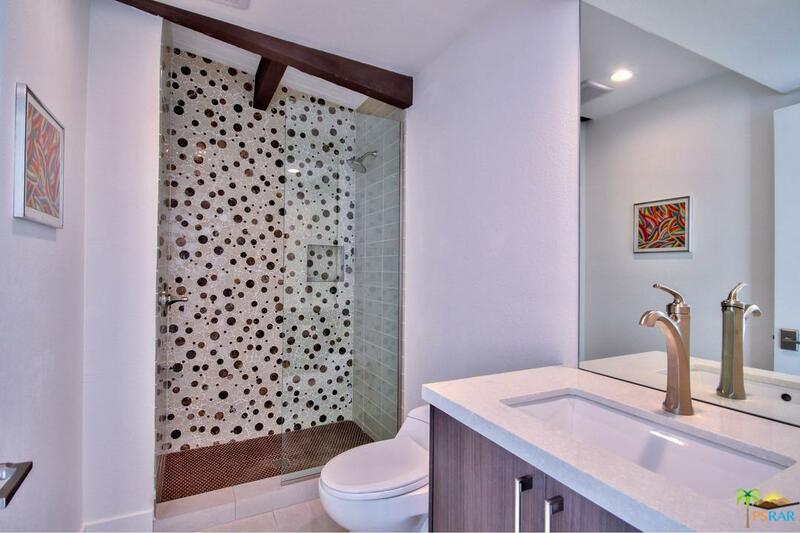 Detached casita in backyard has kitchenette & it's own bathroom. 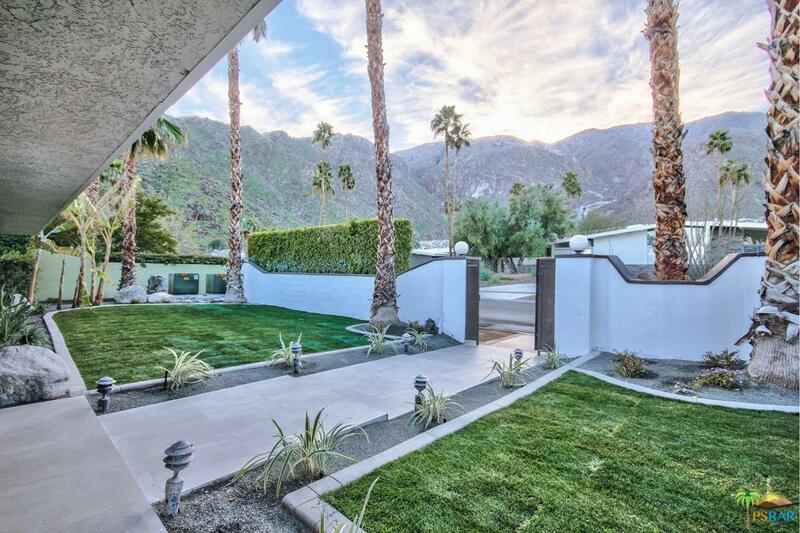 Stunning views of Dry Falls & Mt San Jacinto from gorgeous backyard with sparkling pool & spa. 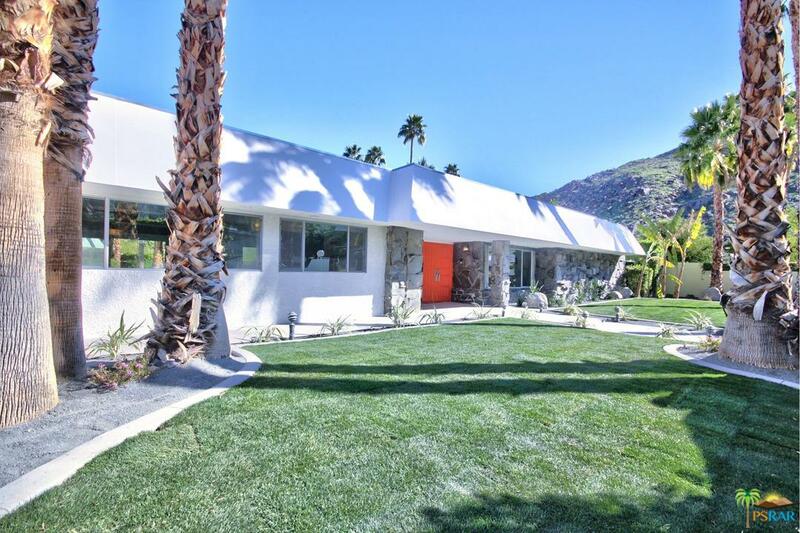 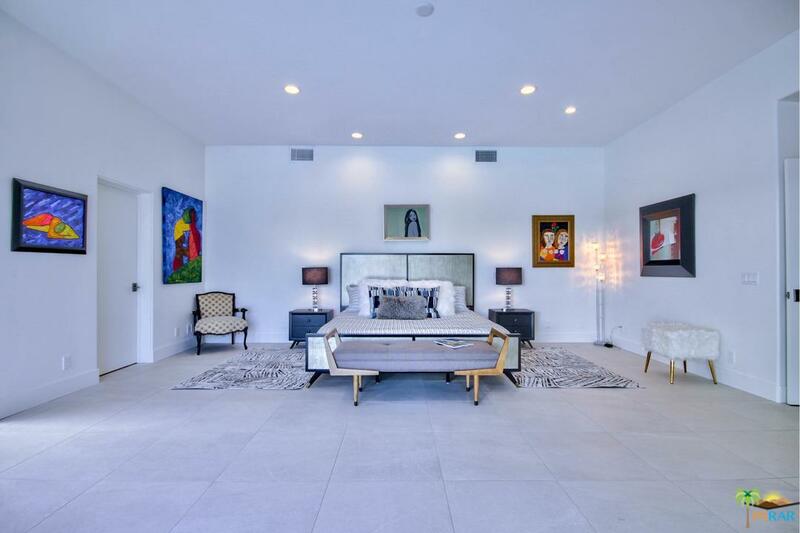 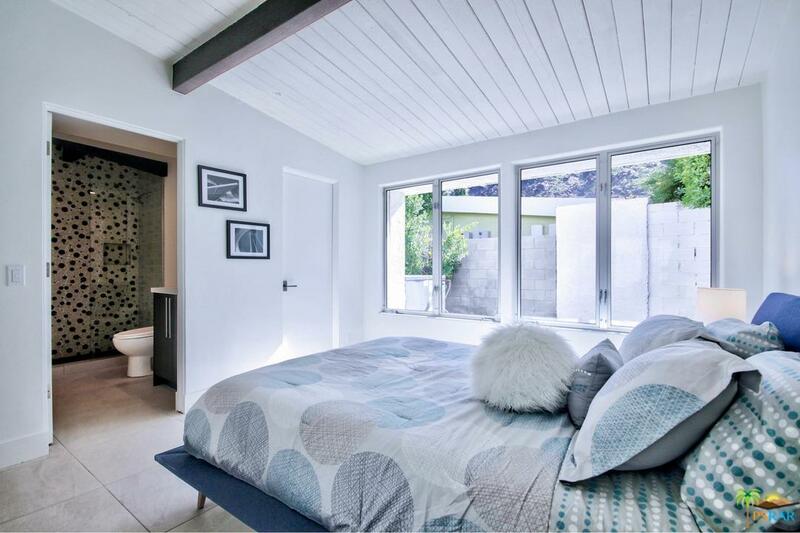 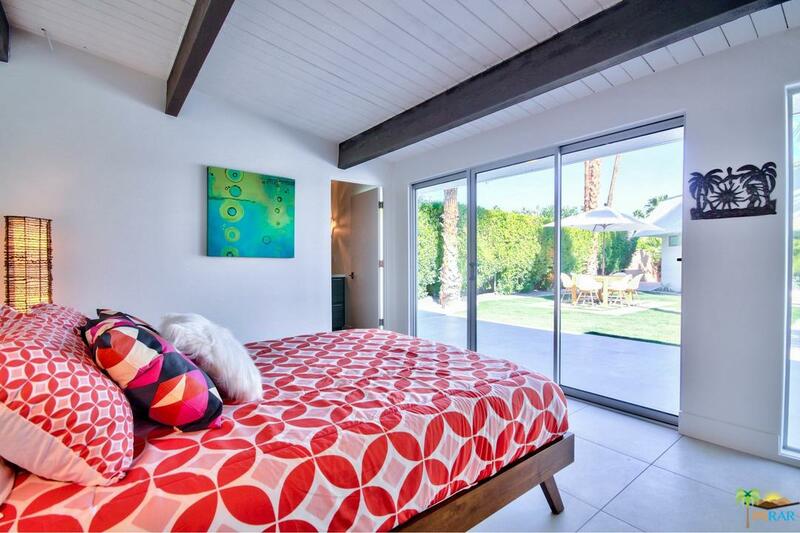 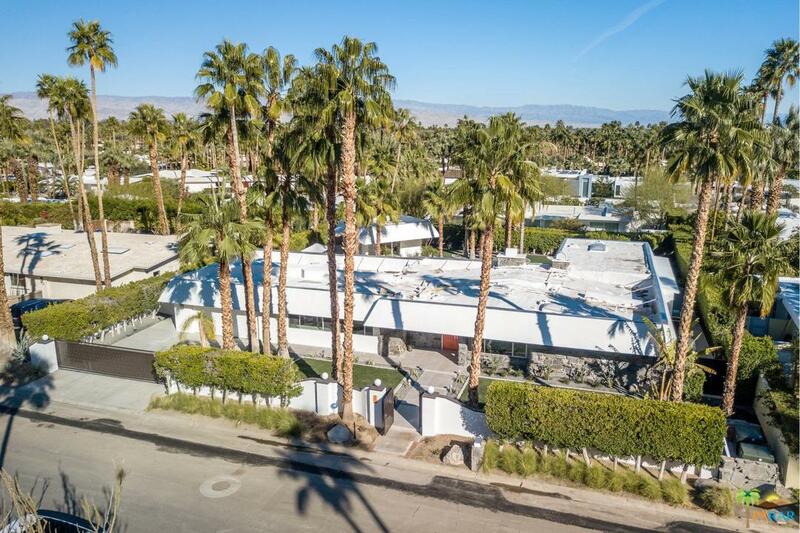 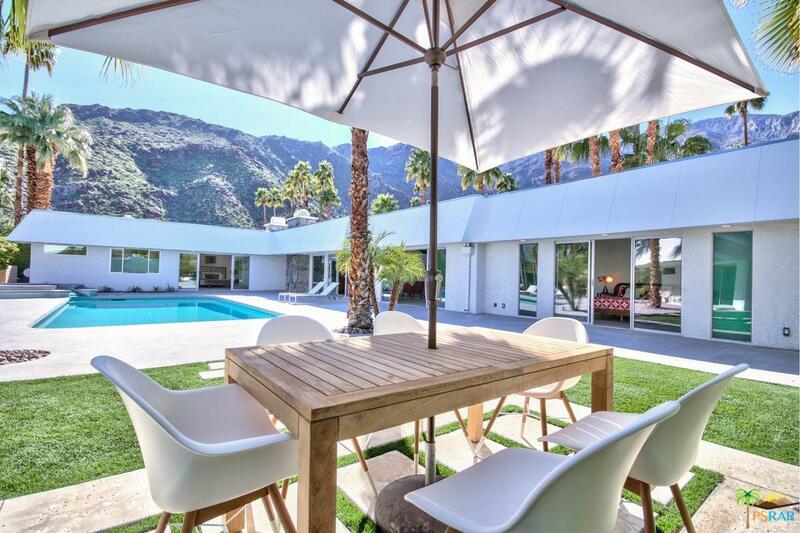 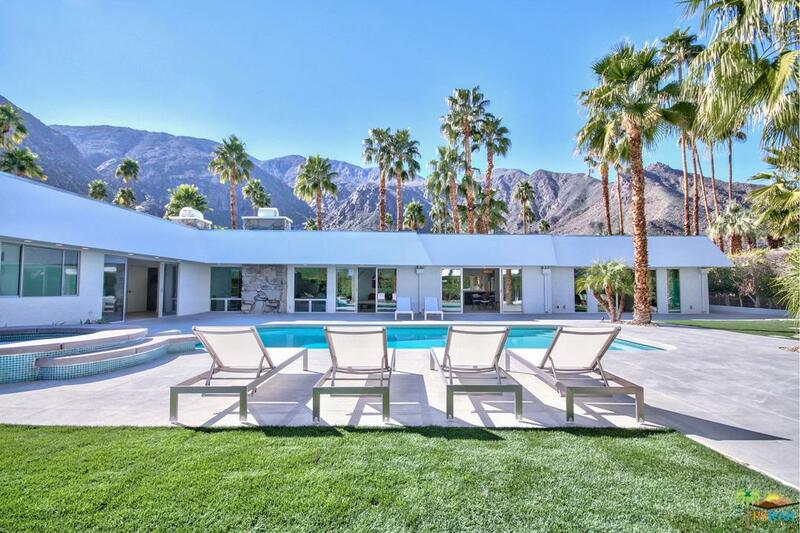 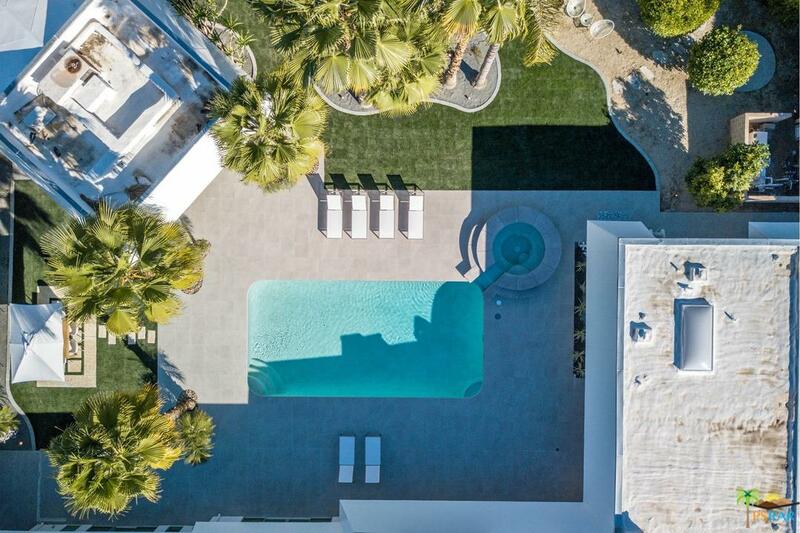 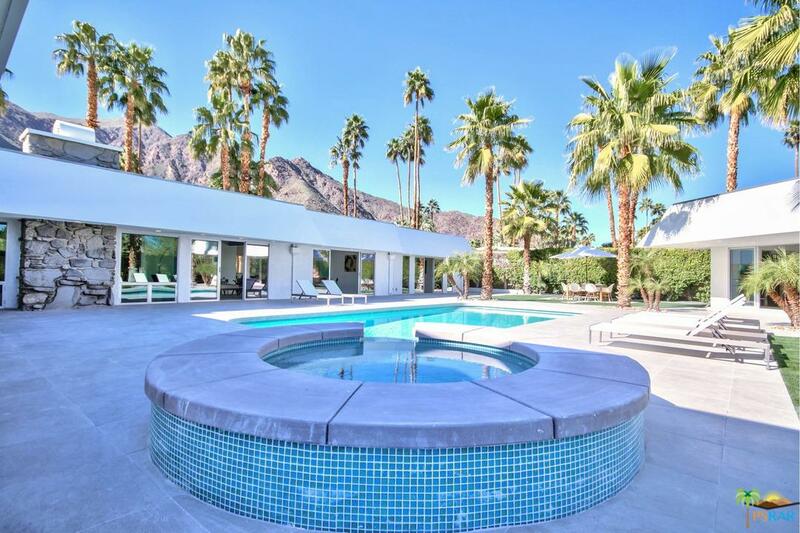 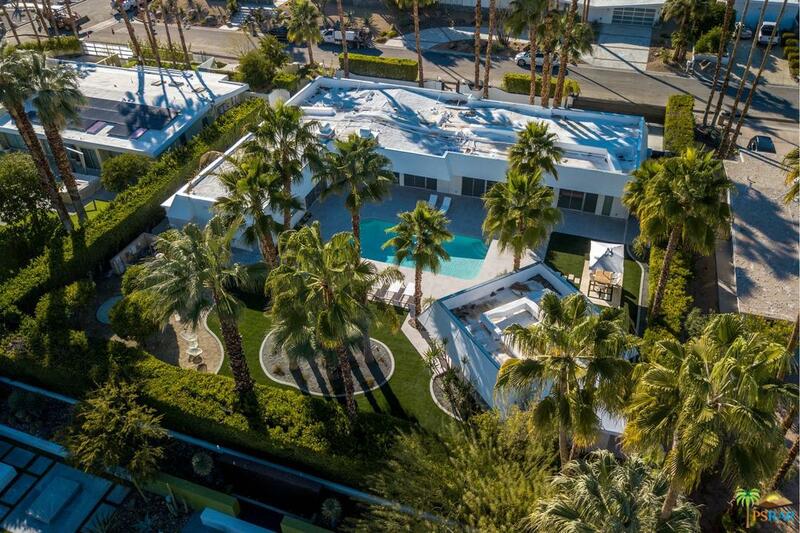 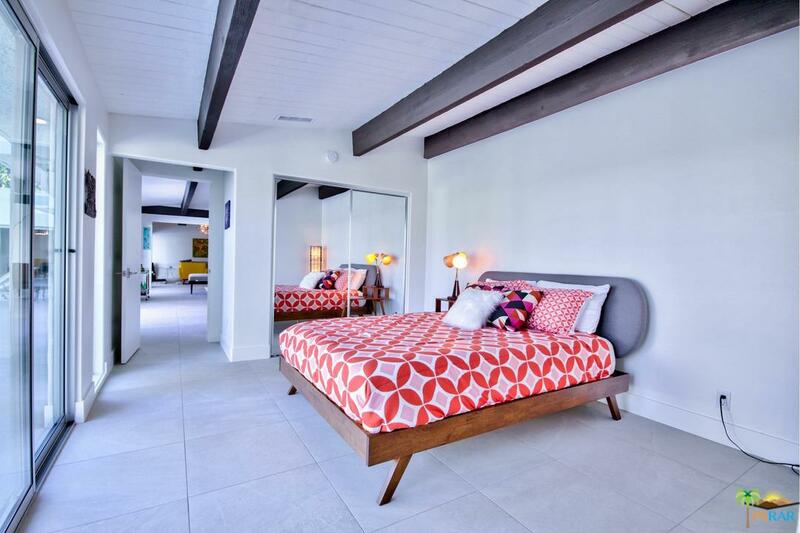 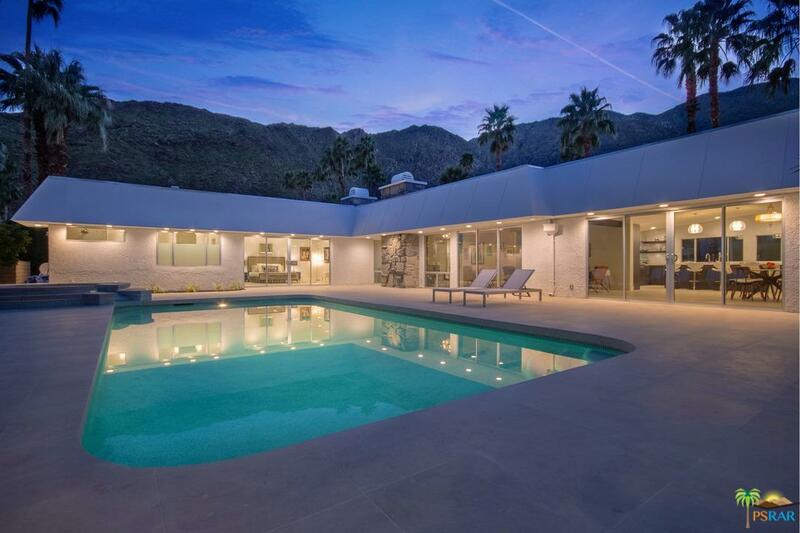 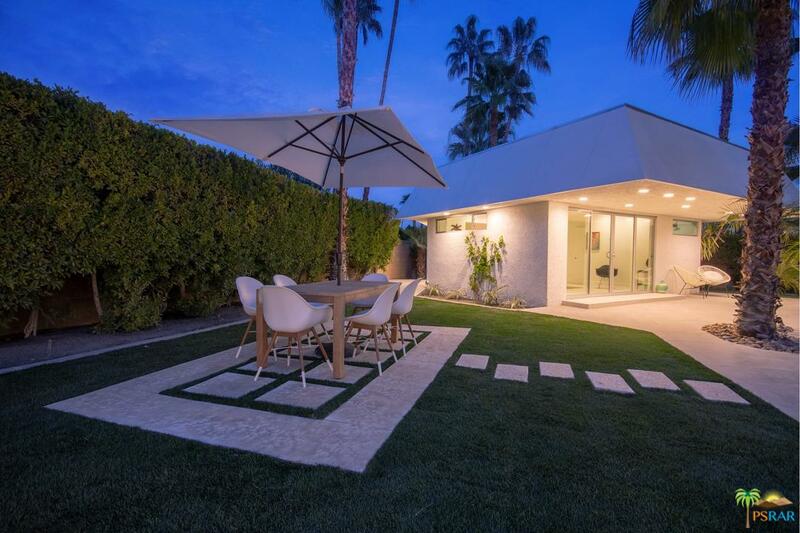 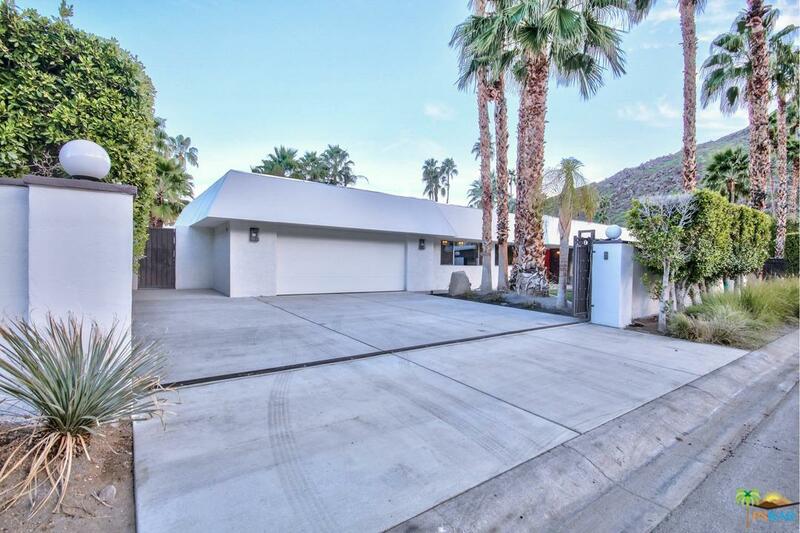 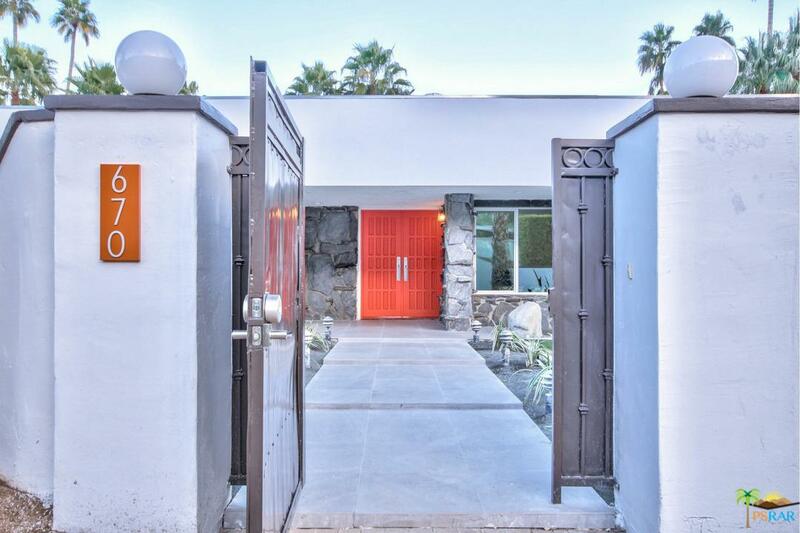 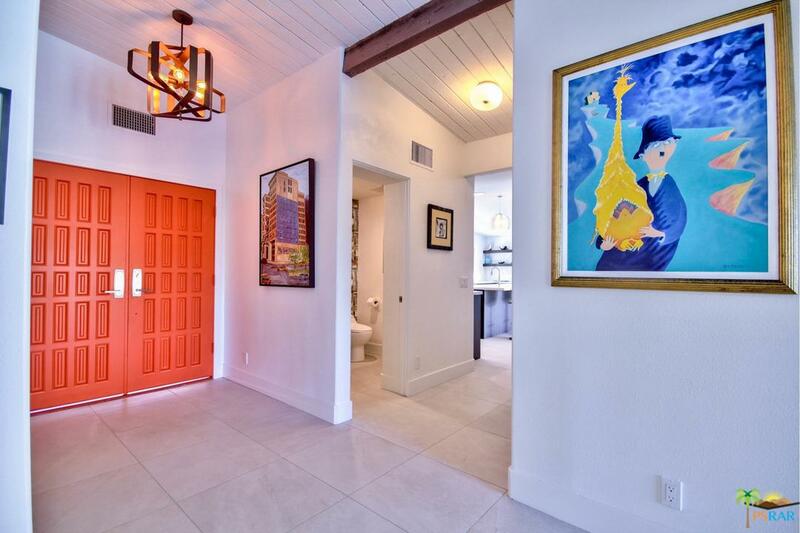 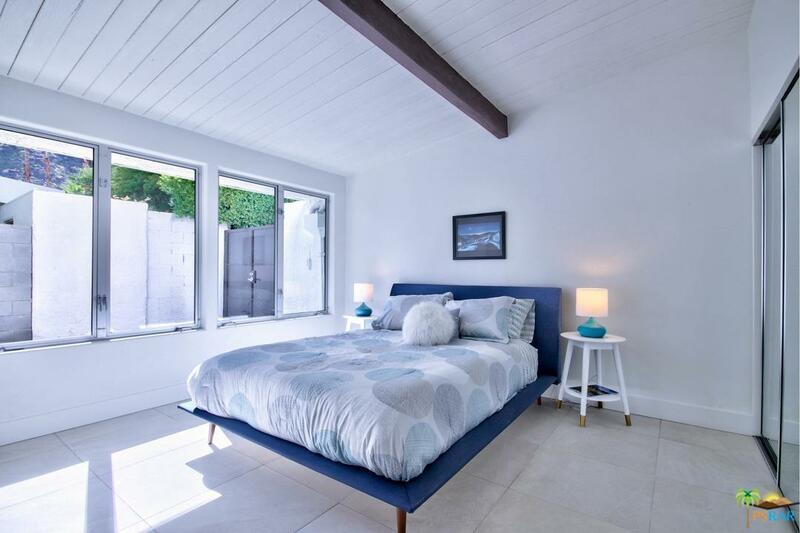 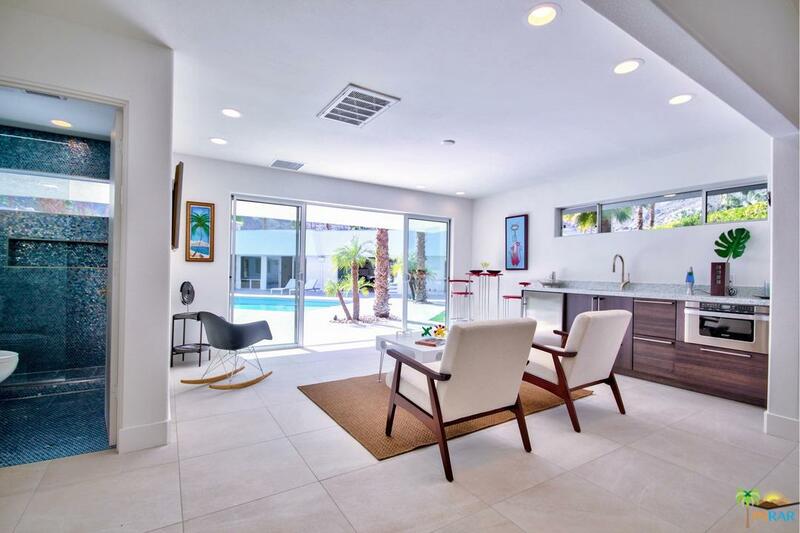 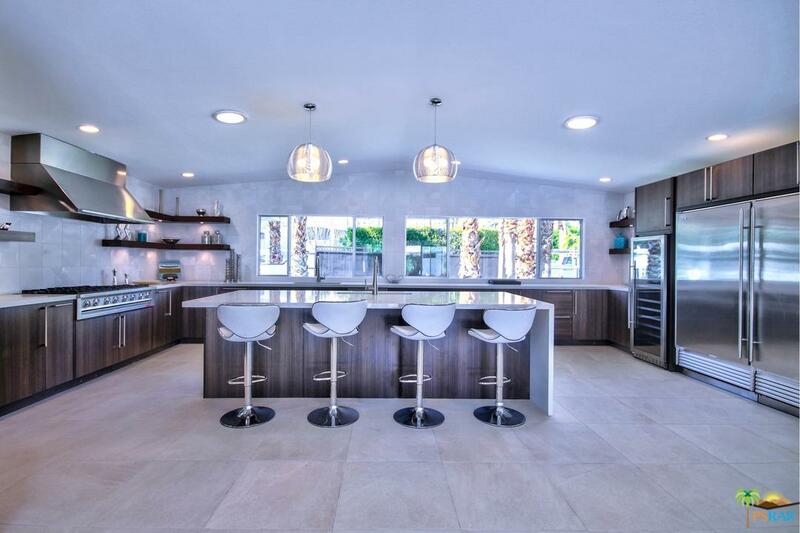 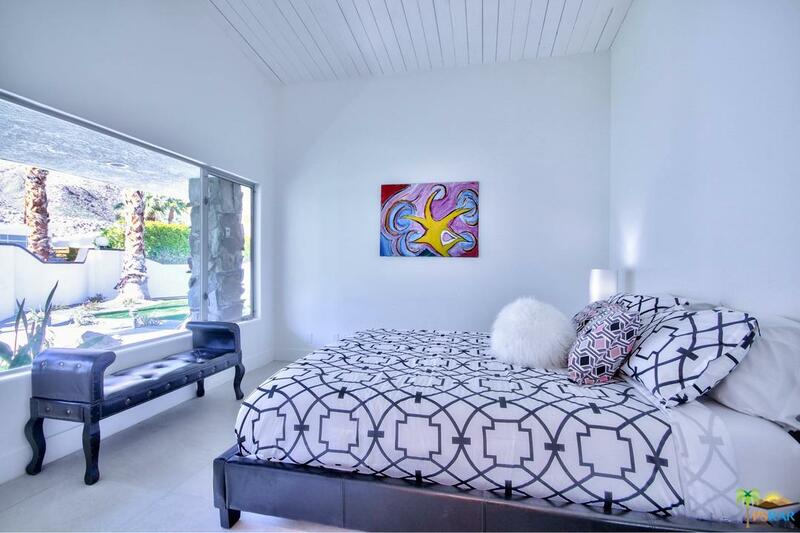 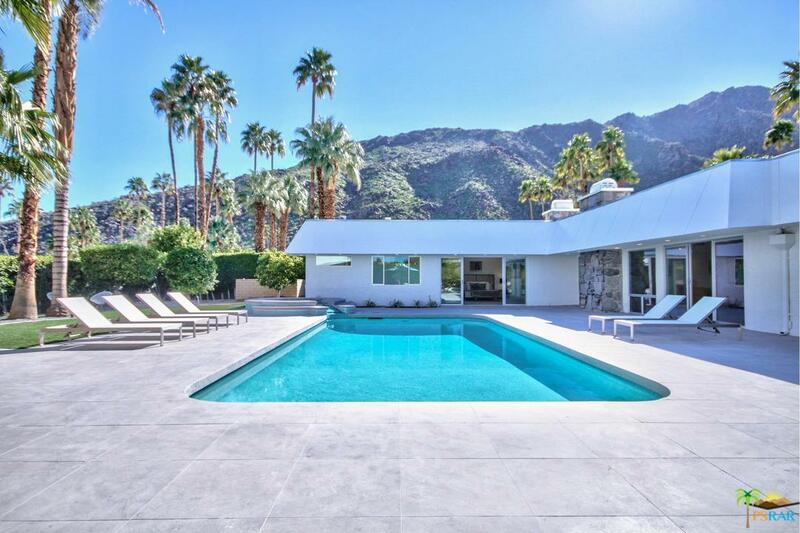 670 N Rose Ave is a residential property located in Palm Springs, CA. 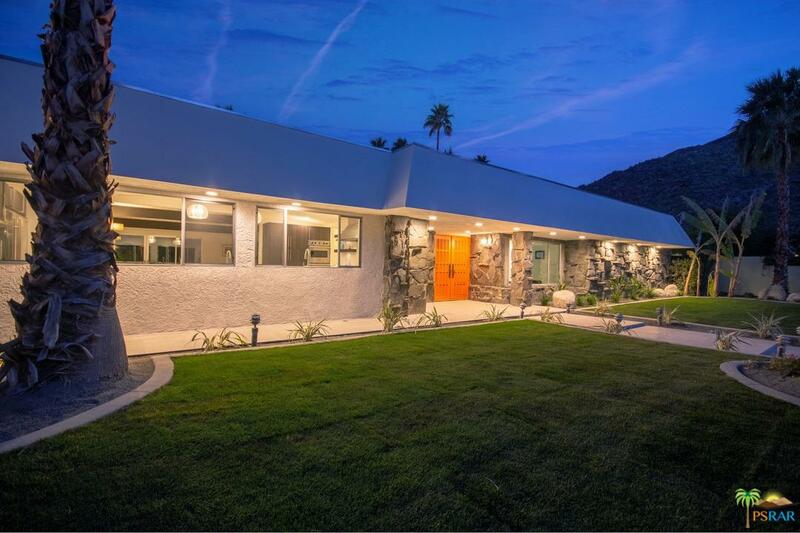 This property sits on a 16553 acre lot, is 3757 sqft, with 5 bedrooms, 6 baths.